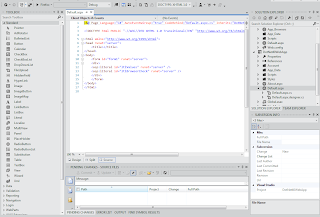 If you have not yet installed the Visual Studio 11 Beta, you probably have not seen the drastic change they have made to the IDE. 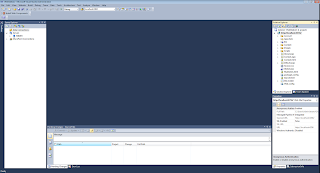 In the Visual Studio 11 Developer Preview, Visual Studio 11 closely resembled the Visual Studio 2010 IDE with many of the same color schemes and the vivid, bright colors we have come to expect with Windows 7 and the Aero interface. However, Microsoft has decided to take a completely different approach with Visual Studio 11 Beta. 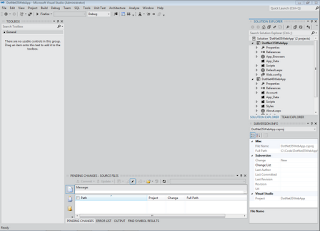 Instead, of refreshing and updating the color scheme to reflect a new Visual Studio 11 IDE, all of the colors have been "drained out" of the interface. 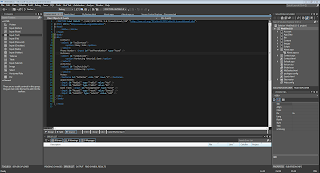 Instead, one is left with an IDE that is a mixture of shades of grays and black in a manner very similar to looking at a black and white TV. Even though the Dark Theme is slightly easier to view than the Light Theme, they are both nothing like what we have come to expect from prior releases of Windows and the Visual Studio IDE. Whereas Microsoft Windows and Visual Studio seemed to be emulating the look and feel of Mac OS X in earlier releases, this version looks like they are trying to copy the "good old days" of black and white televisions or the old green screen monitors of long ago!! Personally, working with icons that are all of the same color regardless of the file type, does not make it as easy to distinguish content as in earlier releases of the IDE. Even though all of the icon images differ based on the file type, it is just not the same. Thankfully, Microsoft did not take away our syntax highlighting when we open up a code file! 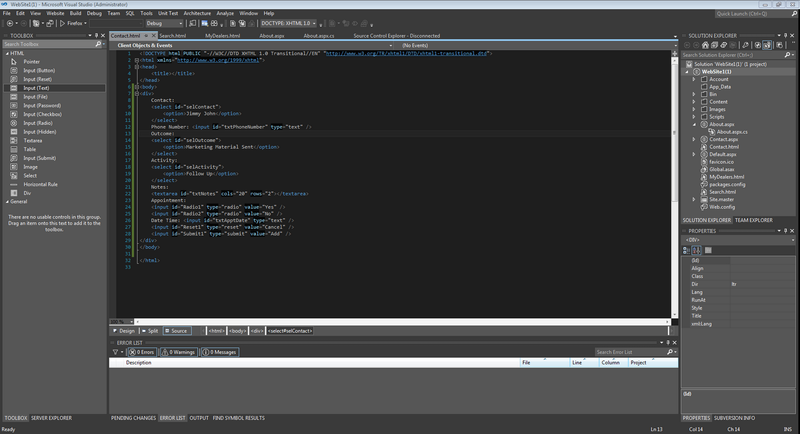 I don't believe the color scheme in Visual Studio 2010 ever impacted my productivity in any sense whatsoever (at least not in a manner noticeable to me). 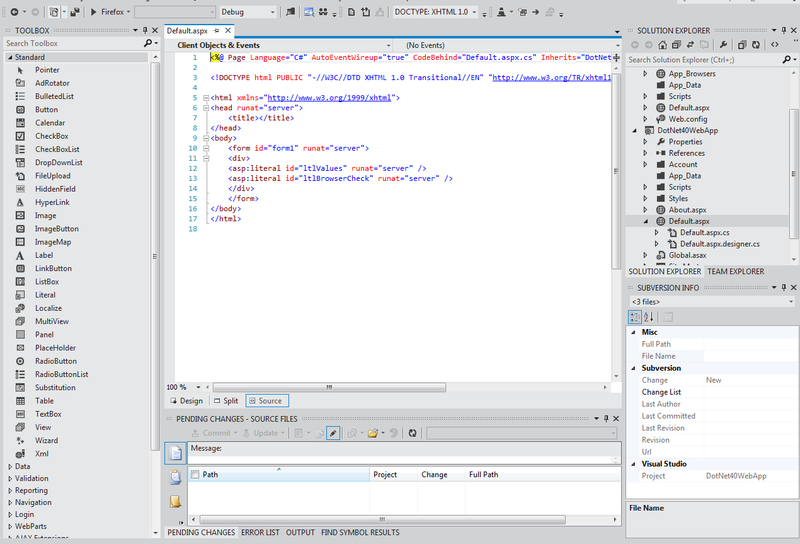 When I look at the Visual Studio 2010 User Interface (as shown below) and compare it side by side with the Visual Studio 11 User Interface, I seem to automatically find it much easier to look at. I can easily distinguish my folders from my standard files by the use of color. Since the folder icons look like the folder icons I am used to seeing all the time in Windows Explorer, it makes it that much easier. With either the Light or Dark Themes, it feels like I have to closely examine my Solution Explorer window to figure out what I need to open. It just does not seem natural, especially considering that this is the only product that is following this path. 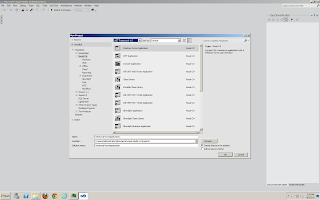 If you look at the new SQL Server Management Studio that ships with SQL Server 2012 (http://samirvaidya.blogspot.com/2012/03/sql-server-2012-management-studio-first.html), you can see that they have continued to follow the Visual Studio 2010 look and feel. 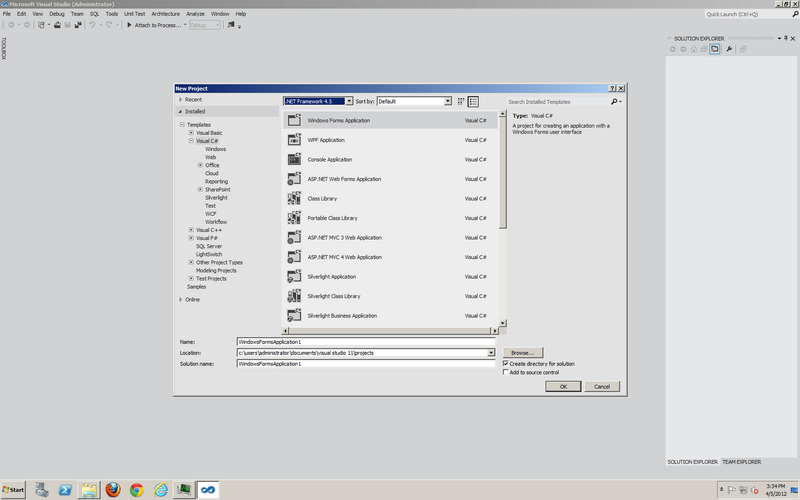 We already know that SharePoint 2010 and Office 2010 are rich with color, so why single out Visual Studio??? What do you think? Did Microsoft make the right decision with this "no color scheme" approach? 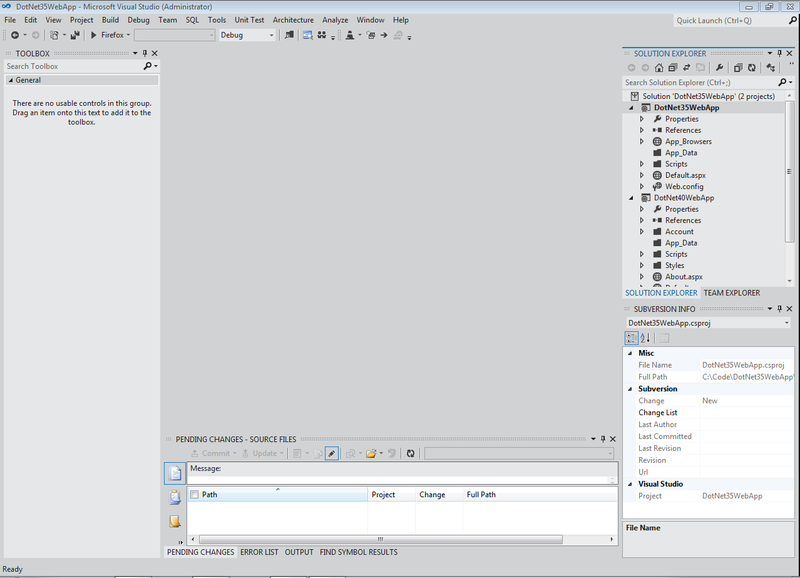 Did they move forward or did they take 2 steps backward in designing the UI for the Visual Studio 11 IDE?